The playdate is over. It is time to head home. You gave a 5 minute warning. You expect everything to go well. Suddenly, it happens. 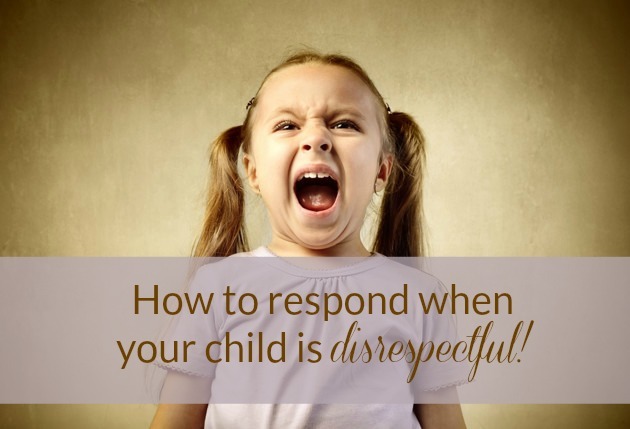 Your child responds disrespectfully. "No! I don't want to go! You never let me do anything fun!" You feel the anger rising inside you. You yell back, "How dare you talk to me like that!" He continues, "You didn't even send me a treat in my lunch today! You are the meanest mom ever!!!" Now, you're furious. "That's it! No TV for a week!" This back and forth continues. You drag him to the car, kicking and screaming. Vowing never to let him have a playdate ever again. Few people would argue the value of creating a story about a life lived. In fact, it’s really quite a noble idea to create a story of your life for your descendant. From it, they will likely learn something valuable and endearing from the things you experienced and will get to know you as an individual. Many people believe that it takes a lot of time and work to write their life story and feel that the task is just too big. Because of that, they never start. But sharing memories of your life does not have to be a big, involved effort. Imagine how much easier the task of writing about your life might be if you were to focus on writing about just one topic each week. It doesn’t matter if you write a few paragraphs, a single page, or several pages. The important thing is that you write something. Anything is better than nothing at all. Now imagine if someone provided you with one question to write about each week for 52 weeks. 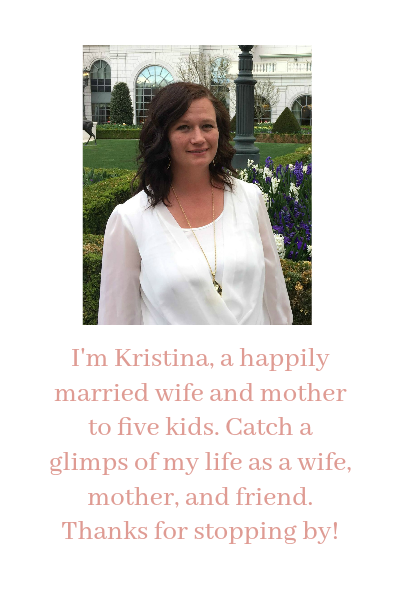 At the end of just one year you will have created your own life story to share with your children and your future posterity. You will never be forgotten because your own life story will bear witness to your existence. Add some pictures, and you can make it even more inviting to read. Below are 52 questions. Each week for one year, take one question and write as much or as little as you want. Don’t worry about how much you write for each question, but do write something. Questions do not need to be answered in any special order. 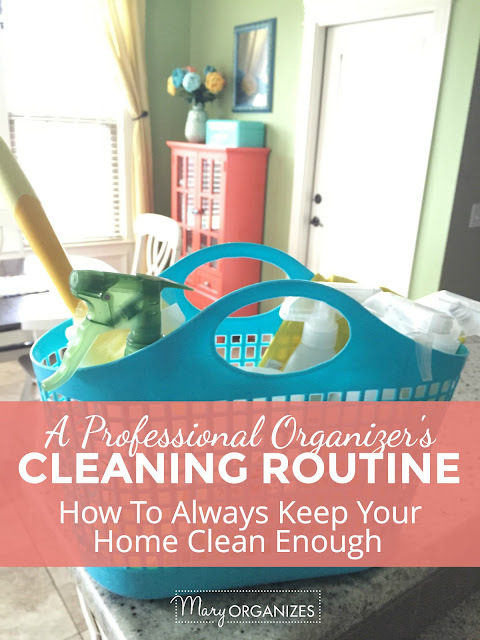 How To Have A Perfectly Clean House All The Time … or something like that. My mom is the cleanest person I know, except for her mother. My mom vacuumed every single day, had a love affair with laundry, did the dishes after every meal, her counters were always cleared off and clean, and she had a ritual of cleaning out her purse every night. Until I went and stayed with my grandma one summer, I thought I knew what it was like to live with a very clean person. I remember my grandma and I walking by her kitchen sink together, when she paused to wipe a small little water stain on the sink with her finger that I never was able to see in the first place, and then we kept walking on as if that had been a totally normal thing to do. I started to notice then that these two women in my life were different than most. 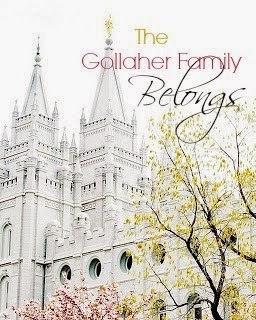 Neither of them ever really asked me to lift a finger, but I learned a lot from watching them – like what hard work looked like and especially that I really liked living in a clean house. Don’t you just LOVE a yummy salad? Salad is enjoyed all year long by my family. 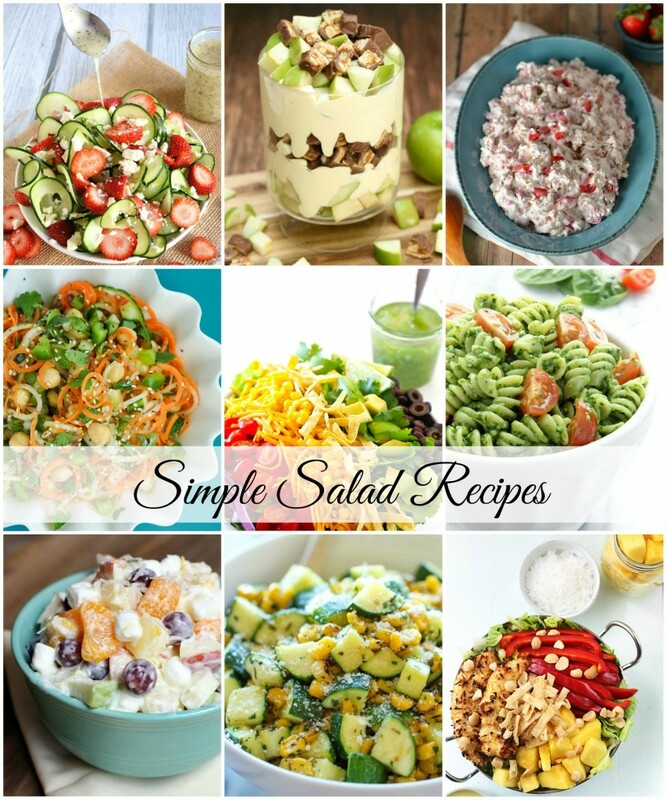 With Spring, and Summer following shortly behind there will be lots of BBQ’s and parties that you are going to need to bring a salad to. I have rounded up some of the best Simple Salad Recipes that you can bring to your next get together that everyone is sure to enjoy. Step out on our deck! No driving. No schlepping of lawn or camping chairs to sit in. No parking spot hunting. And no waiting-forever-for-the-parking-lot-to-empty after the fireworks were over.